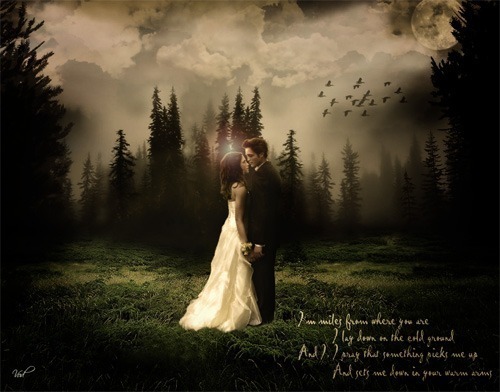 Edward and Bella - Together Forever. . Wallpaper and background images in the Sacred_Love1550 club tagged: bella edward. This Sacred_Love1550 photo contains নিতকনে and রানীর সহচরী. There might also be গাউন, gown, ডিনার পোষাক, ডিনার গাউন, প্রথাগত, and সন্ধ্যায় গাউন.